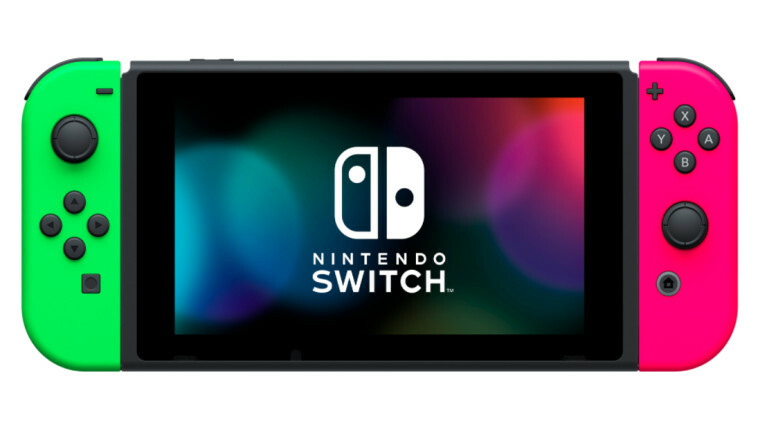 It's only been nine months, but the Nintendo Switch has topped the 10-million barrier in unit sales already. The numbers put the console-handheld hybrid on pace with sales of the PlayStation 4 and Wii over similar periods after their launches. 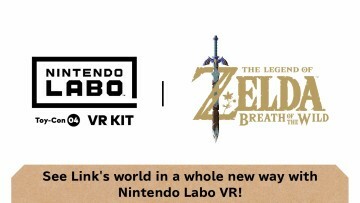 In a press release touting the number, Nintendo pointed to a rather robust library of games, buoyed by its own Legend of Zelda: Breath of the Wild, Super Mario Odyssey, and Mario Kart 8 Deluxe, among others. 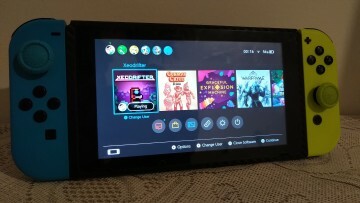 A little comparison done by Forbes shows that the milestone over Switch's nine-month, seven-day lifespan is nearly identical to Nintendo's Wii and Sony's PS4. The Wii hit 10 million units sold after about nine months, while the PS4 hit the 10-million unit sales figure in eight months and 29 days. 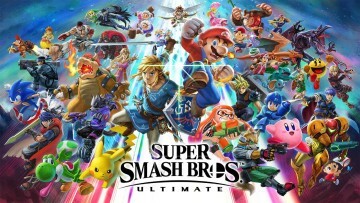 By contrast, according to Forbes, the Wii U took two years and seven months to hit that sales threshold, while the Xbox One didn't even hit 10 million units shipped until the end of its first year. The Switch has shown strong numbers in the United States through November, consistently topping both PS4 and Xbox One, according to the NPD Group. Nintendo hasn't had to do much to spur those numbers. 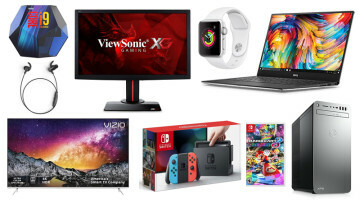 Black Friday and holiday sales by the company reflected only minimal discounts, and few other retailers have gone much below the $299.99 MSRP. The console is expected to be on a lot of holiday wish lists, and "we’re doing our very best to satisfy demand during the holiday shopping season," Fils-Aimé said.